1) I’m starting by hitting the Four Corners of Seattle. 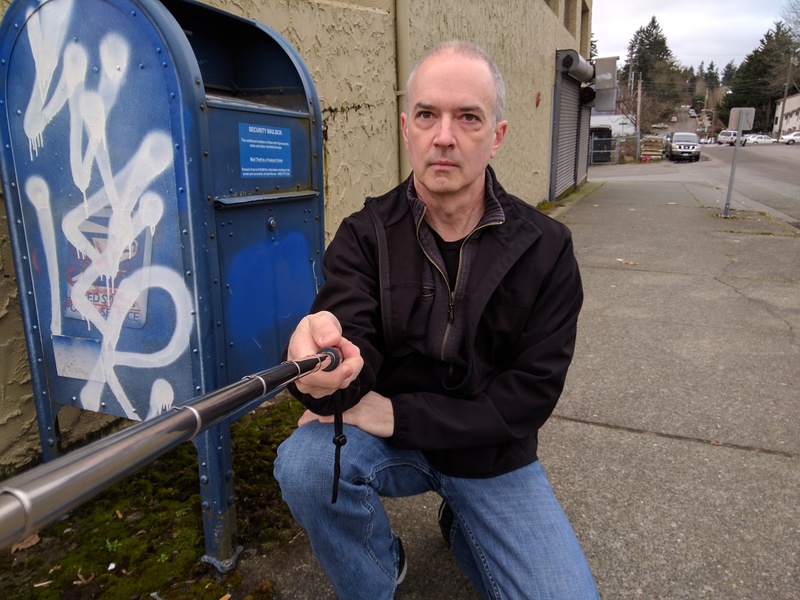 This box, at NE 140th and Lake City Way NE is the northeastern mailbox within the city limits. If I look sad in the image, it’s a reflection of the hard, disrespected life this box has lived.